“It is hard to see that there is any real legal merit” to a potential challenge to the approval of fracking in North Yorkshire, law firm Bond Dickinson has told Utility Week. They said the impact on climate change of gas from the well being used in Third Energy’s nearby power plant was not properly considered. “Friends of the Earth consider that this effect should have been assessed as part of the environmental impact assessment (EIA) on the grounds that a ‘functional connection’ and interdependence exists between the generating station and the fracking site,” said Claire Brook, a partner at Bond Dickinson. The firm represents companies in the oil and gas sector. According to Brook the campaign group is arguing that Third Energy’s Knapton power plant and the well in Kirby Misperton should be assessed as a single project, as water for the fracking process will be sourced from the power plant and gas from the well will help fuel the power plant. However this argument has already been presented by Friends of the Earth twice already; once in a letter of objection to the application and also in a Queen’s Counsel opinion. The Queen’s Counsel for North Yorkshire Council said the “point goes nowhere” and should be ignored, Brook said. Brook also questioned Friends of the Earth’s application of case law on the definition of projects, which their argument relies on. “At no stage [in the consultation process] was it suggested that the EIA should extend to include an assessment of emissions from the Knapton generating station,” she said. “There was no tactic here to reduce the size of the project to avoid an EIA, as there has been in some of the cases, where projects have been intentionally ‘salami sliced’”. As such said Brook “it is hard to see how there would be any likely significant cumulative impacts [on emissions] to consider”. 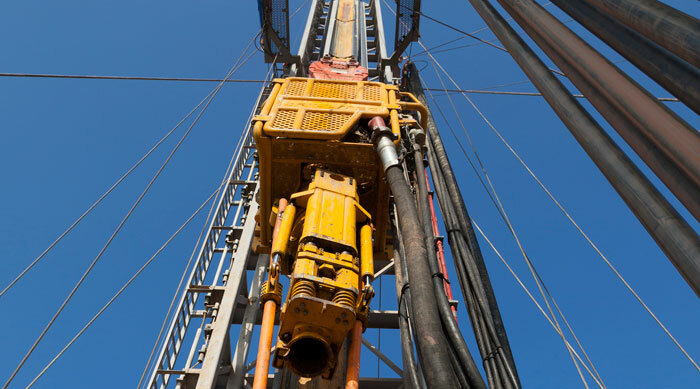 Earlier this month IGas chief operating officer John Balymires told Utility Week UK shale gas should be viable if wells in Britain can match the flow rates seen at wells in the US.